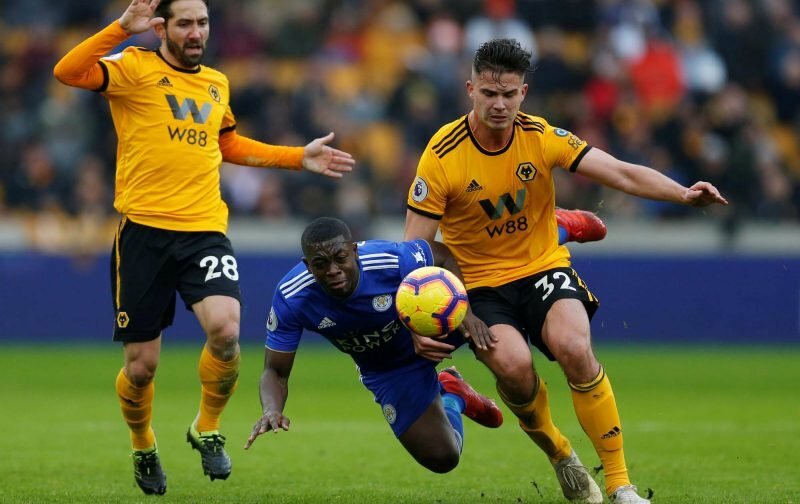 It was another good weekend for Wolverhampton Wanderers fans as our trip to Goodison Park to face Everton in the Premier League returned another three points for head coach Nuno Espirito Santo’s side. A largely comfortable 3-1 win was secured with goals coming from Ruben Neves, Raul Jimenez and Leander Dendoncker and our 23-year-old Belgian continues to impress and took statistics website Whoscored.com gave him their star man award with a rating of 8.83 for his efforts across the 90 minutes. Completing the top five best performers from the game were Jimenez (7.86), Joao Moutinho (7.81), Matt Doherty (7.20) and Diogo Joto (6.99). 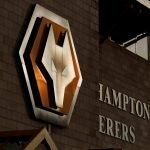 Wolves now sit in seventh place in the top flight table and we are only ten points away from Manchester United who occupy the final European place but although that dream return to the Premier League might be beyond us given their own kick up in form, and Arsenal being in the mix as well, Wolves can definitely take the positives of pushing that close (if we can maintain it).